This is the data generated from the U.S. Agency for International Development (USAID) annual surveys on behalf of the Office of the U.S. Trade Representative (USTR) to identify and quantify the U.S. Government's trade capacity building (TCB) activities in developing countries and transitional economies. This dataset contains the results of that survey including funding levels for the period FY1999-FY2017, with revisions to the 1999-2016 data. 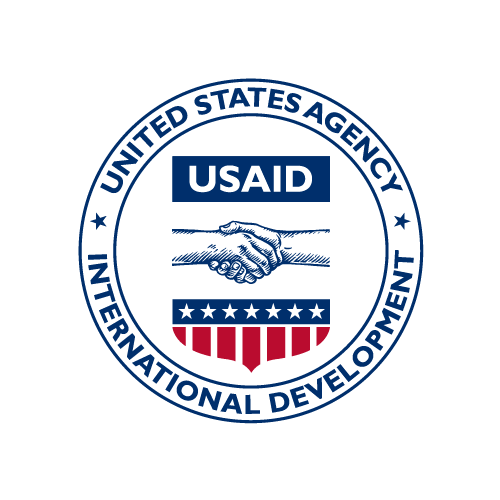 Since 2001, the U.S. Agency for International Development (USAID) has conducted an annual survey on behalf of the Office of the U.S. Trade Representative (USTR) to identify and quantify the U.S. Government's trade capacity building (TCB) activities in developing countries and transitional economies. Trade capacity building programs help developing countries to strengthen economic policies, remove trade barriers, and build well-functioning economic, political, and legal institutions. As a result, TCB programs help promote economic growth, reduce poverty, and sustain support for trade liberalization. implementation of trade agreements, economic responsiveness to trade opportunities, and private sector development and competitiveness.